Our Corporate Office is located at Chennai in Aminjikarrai with three other manufacturing units located in the outskirts of Chennai. 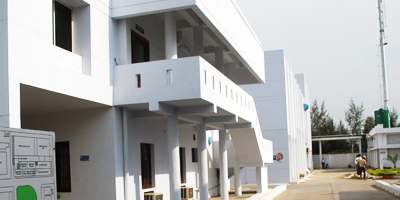 Alathur Unit is located close to the Chennai airport and sea port for Inward and Outward movement of goods. This Unit has the capacity to handle large volumes of production for each for Valproic Acid, Sodium Valproate, Divalproex Sodium, Gabapentin & Magnesium Valporate and reaction volume of 500,000 Liters, a combination of Glass Lined and Stainless steel Vessels & Reaction vessels can be operated between -10'C to 250'C. There are five separate clean rooms of class 100,000 to process final products. The facility has been inspected by USFDA and gained approval. We have also installed Effluent Treatment Plant and Air Pollution control measures to create an eco-friendly environment in our manufacturing unit. In Thiruvallur, we have additionally set up two separate blocks for manufacturing Active Pharmaceutical Ingredients (API's). This unit has Process development labs for Drug Synthesis at gram level & a Pilot plant for scaling up new products. 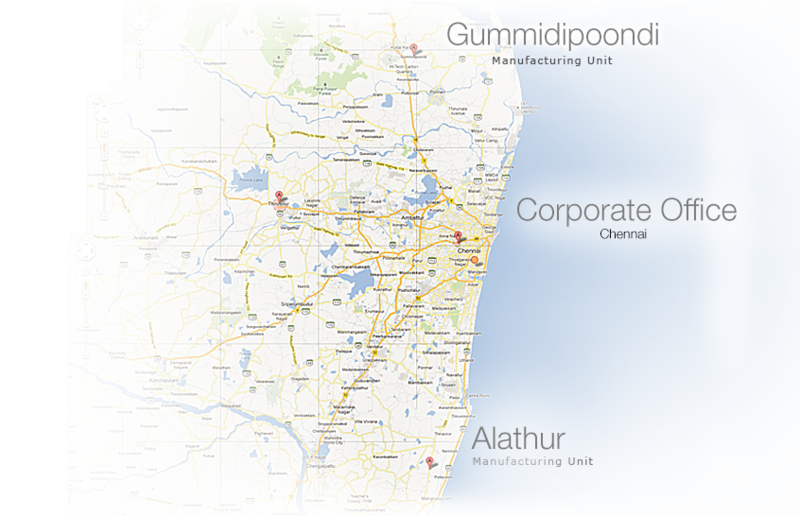 We have commenced production in our new facility Gummidipoondi (12 acre land). The unit is in operation. There is separate block for Diethyl Dipropyl Malonate and Gabapentin Hcl. We have also installed Effluent Treatment Plant and Air Pollution control measures to create an eco-friendly environment in our manufacturing unit. 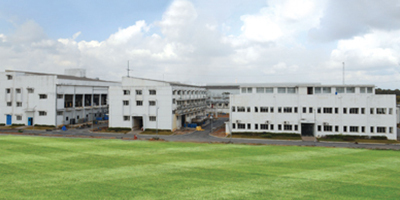 Quality Control lab to ensure GMP compliance, R&D facility for process development is also there.